Celebrate 30 Years of WrestleMania with this comprehensive look back at the biggest annual event in sports-entertainment! 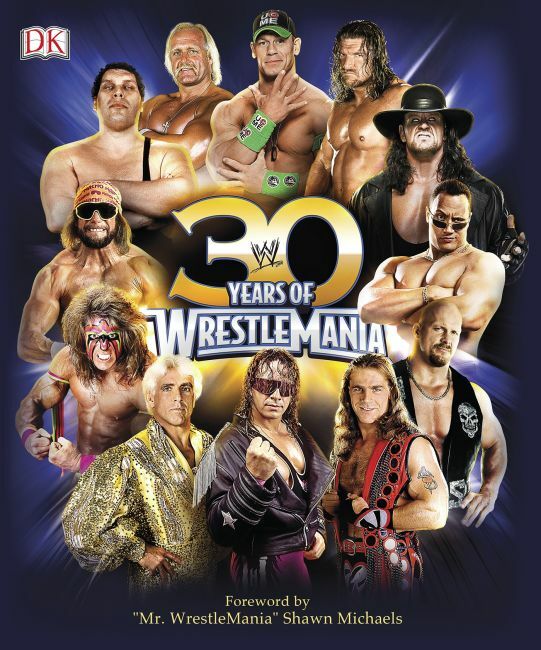 30 Years of WrestleMania provides in-depth coverage of WWE's WrestleMania from its inception to the current day. Relive each exciting match with detailed information, exclusive interviews, never-before-seen shots, and much more!